Friday's episode of 'The Graham Norton Show' (November 27th 2015) had us crying with mirth yet again with the reapearance of by far the best guest, Benedict Cumberbatch. He was accompanied by his 'Black Mass' co-star Johnny Depp and had no problem joining the public in mocking his unique appearance. As explained by Graham Norton to the oblivious Depp, during the 'Sherlock' actor's rise to fame, there was a meme floating around on Tumblr comparing him to an otter (note those adorably tiny eyes and pointed features). However, Norton only managed to find three images referencing the comparison and thus asked Cumberbatch to recreate a few choice otter poses to add to the collection. The actor was criticised for launching into a foul mouthed rant against politicians after a performance of ‘Hamlet’ last month. Benedict Cumberbatch has picked a CBE from the Queen at Buckingham Palace for his services to the performing arts and charity. The actor was accompanied by wife Sophie Hunter when he collected the award and used the opportunity to defend his decision to attack politicians over the refugee crisis, after a performance of Hamlet last month. 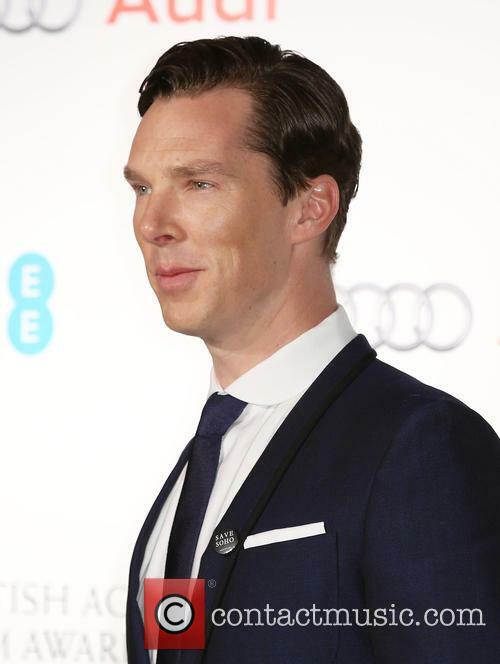 Benedict Cumberbatch has been awarded a CBE by the Queen. Cumberbatch decided to speak about the refugee crisis after he asked audience members to donate to charity Save the Children. So far over £150,000 has been raised thanks to the actor. "It has been a fantastic response from the public who came to that theatre who raised a hell of a lot of money and awareness,” Cumberbatch said, outside Buckingham Palace. Benedict Cumberbatch has had his own set of ‘Cumberb*tches’ for a while now but the Sherlock star has recently had to call the police and security experts over a female stalker who has taken it a bit too far. 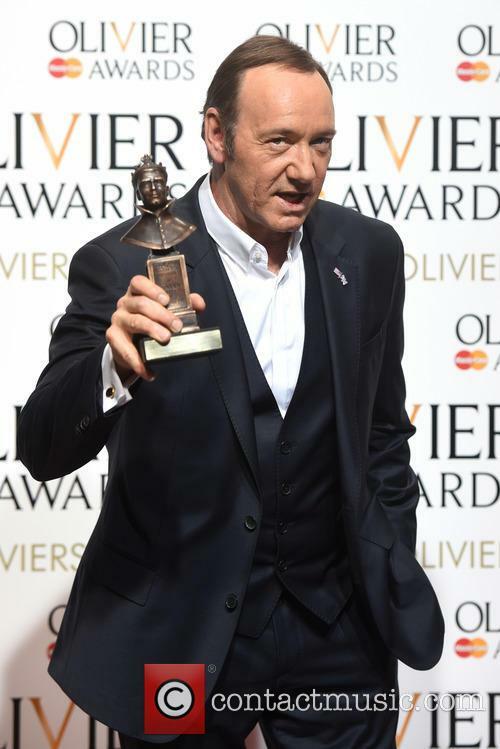 The actor, who is currently playing the title role in the West End’s Hamlet, has increased protection after the woman left red ribbons at the home he shares with his wife Sophie and their baby son. Security at the Barbican - where Cumberbatch is undertaking the iconic Shakesperian role - has also been beefed up in the wake of the intrusion. The normally genteel actor dropped the F-bomb during his now-customary speech after a performance of 'Hamlet' this week. ‘Sherlock’ actor Benedict Cumberbatch has stunned theatre-goers in London with an expletive-laden rant against the British government over its handling of the European refugee crisis. The 39 year old actor expressed his frustration at the lack of action from elected officials in dealing with the crisis, and is reported to have at one point said “f*** the politicians” in his now-customary speech after the curtain call in his performance of ‘Hamlet’ at the Barbican Theatre on Tuesday night (October 27th). 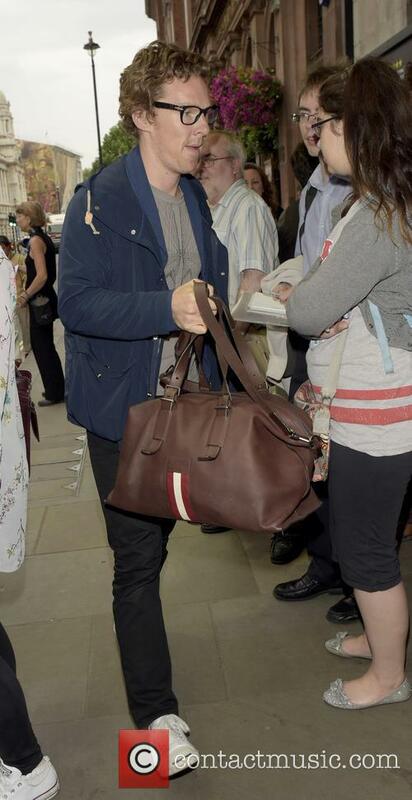 A woman is said to have left red ribbons outside the ‘Sherlock’ star’s home. Benedict Cumberbatch has reportedly called the police over ‘an obsessed fan’ who is said to have made several trips to the ‘Sherlock’ actor’s house, leaving red ribbons outside. The actor is said to have become concerned over the woman’s behaviour and she has now been issued with an official Police Information Notice (PIN) over harassment. 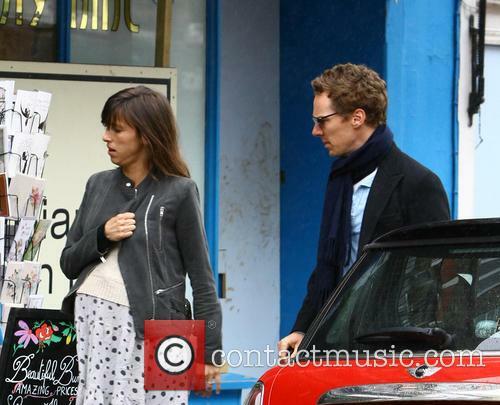 Benedict Cumberbatch and wife Sophie Hunter. The Mirror reports that the woman left red ribbons outside Cumberbatch’s home on at least two occasions, leaving one tied to the star’s car and the other fastened to a window of the house. 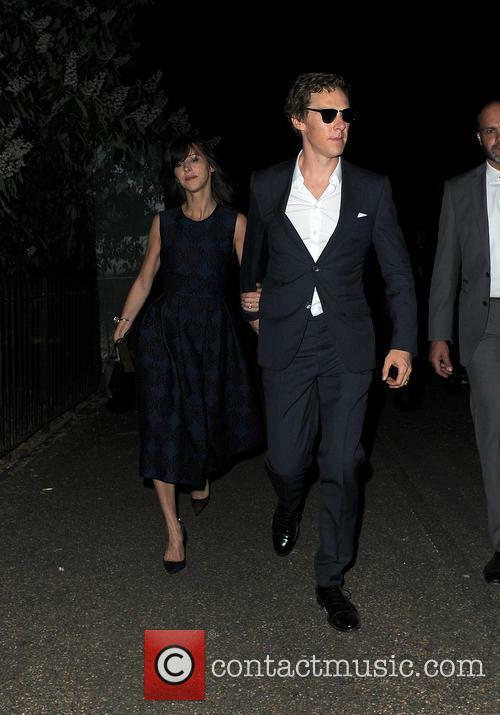 Cumberbatch lives in North London with his wife Sophie Hunter and the couple’s baby son. The destinations which will see the Christmas special include China, thanks to a new deal between the BBC and the Shanghai Media Group. 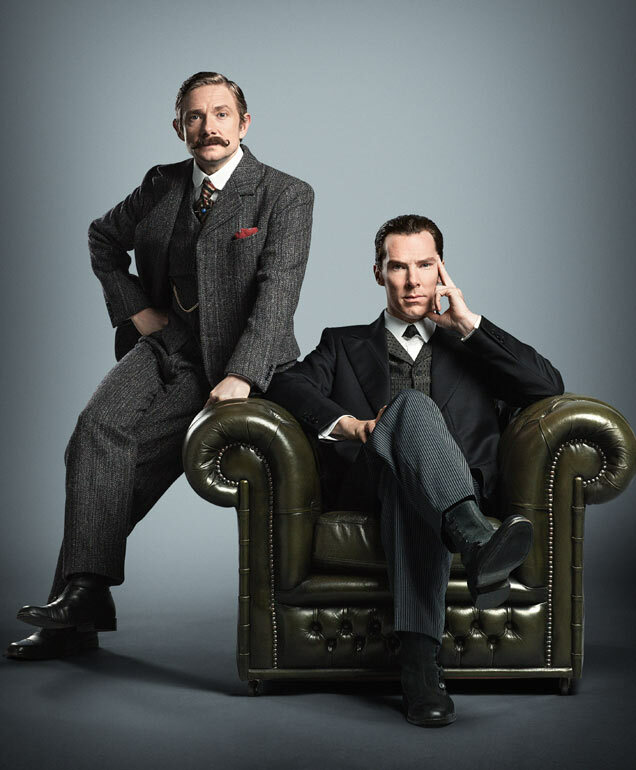 This year’s Sherlock Christmas special is set to become a global event like never before, with the episode set to be screened in cinemas around the world. According to the Radio Times, the special episode will be shown in a number of countries including China, where the show has a massive fanbase. Benedict Cumberbatch and Martin Freeman in ‘Sherlock’. While the full list of countries is not yet confirmed, the 90 minutes special will be shown in China, where over 98 million viewers reportedly watch the show illegal on platforms such as Youku. 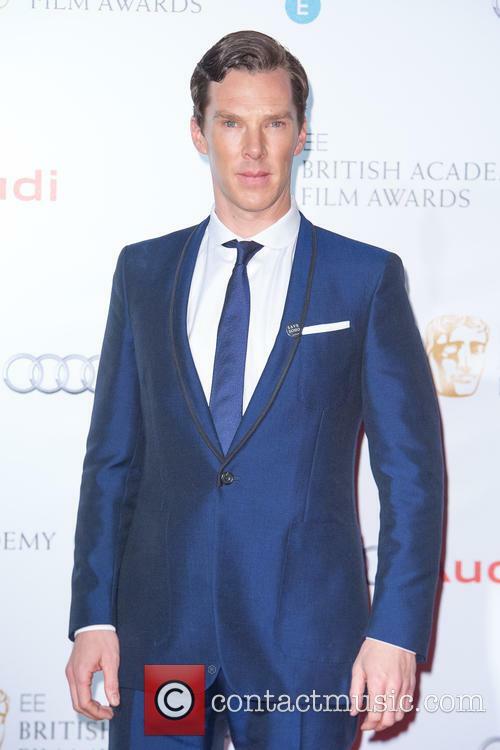 Could Benedict Cumberbatch Be Heading To Albert Square For 'Eastenders' Cameo? 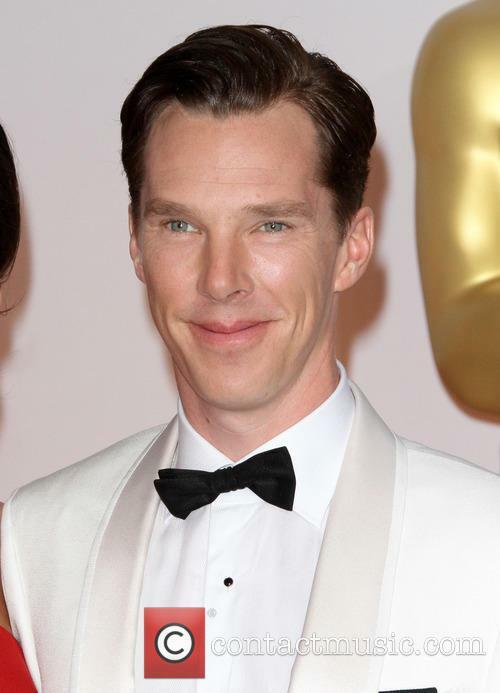 The ‘Sherlock’ star wants to test out his cockney accent on the cobbles of Albert Square. It might seem like an odd pairing but Benedict Cumberbatch could soon be appearing in BBC soap ‘Eastenders,’ if executive producer Dominic Treadwell Collins has his way. 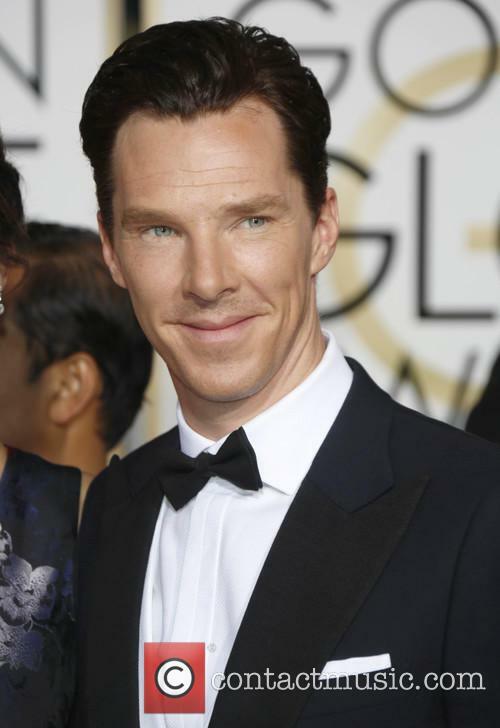 The ‘Sherlock’ star is an old school friend of Collins and is said to be up for testing out his cockney accent on the residents of Albert Square. 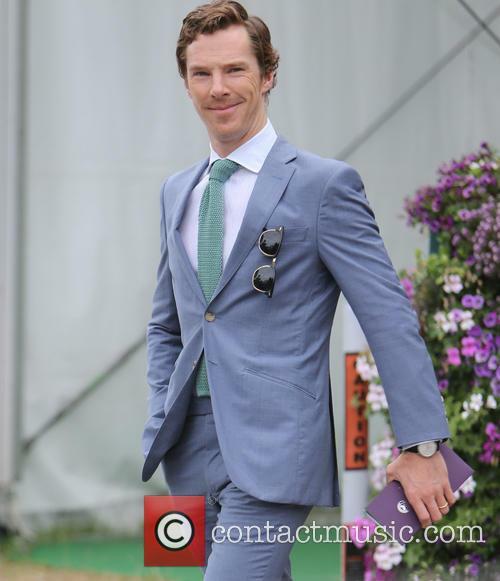 Can you imagine Benedict Cumberbatch with a stall on Albert Square? 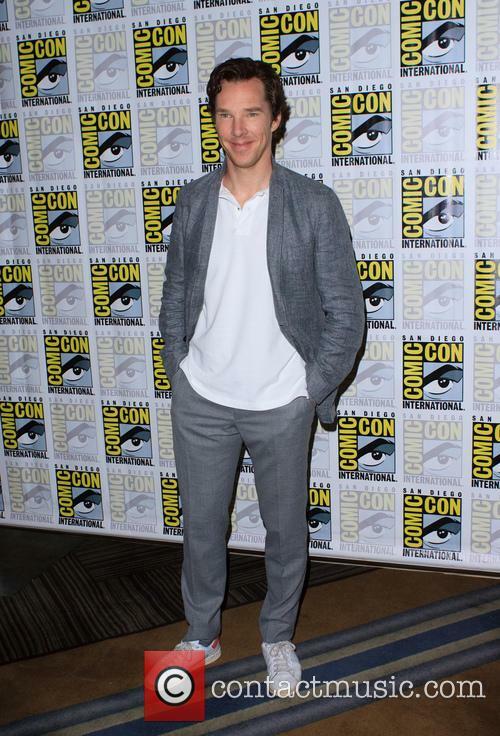 Appearing at the Radio Times TV Festival Collins said, “I really want Benedict Cumberbatch to come and do a turn. And he says he’ll come and do it but he is slightly busy. But he would be my dream." 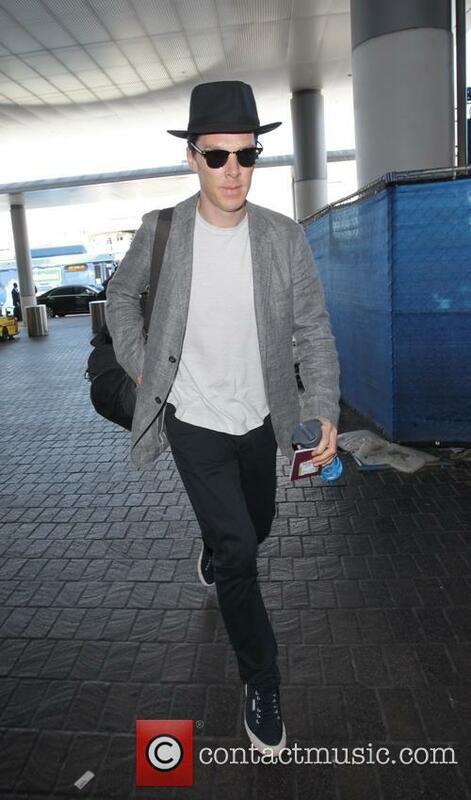 Continue reading: Could Benedict Cumberbatch Be Heading To Albert Square For 'Eastenders' Cameo?